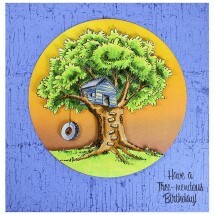 Here you will find the latest stencils and newest products. This page is updated whenever there is a something new to offer, so don't miss out, and check back often. 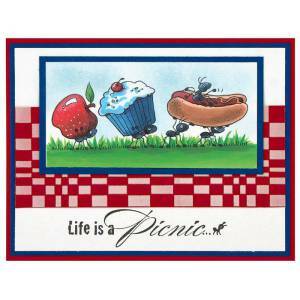 We are adding some Stampendous Stamps to our website. 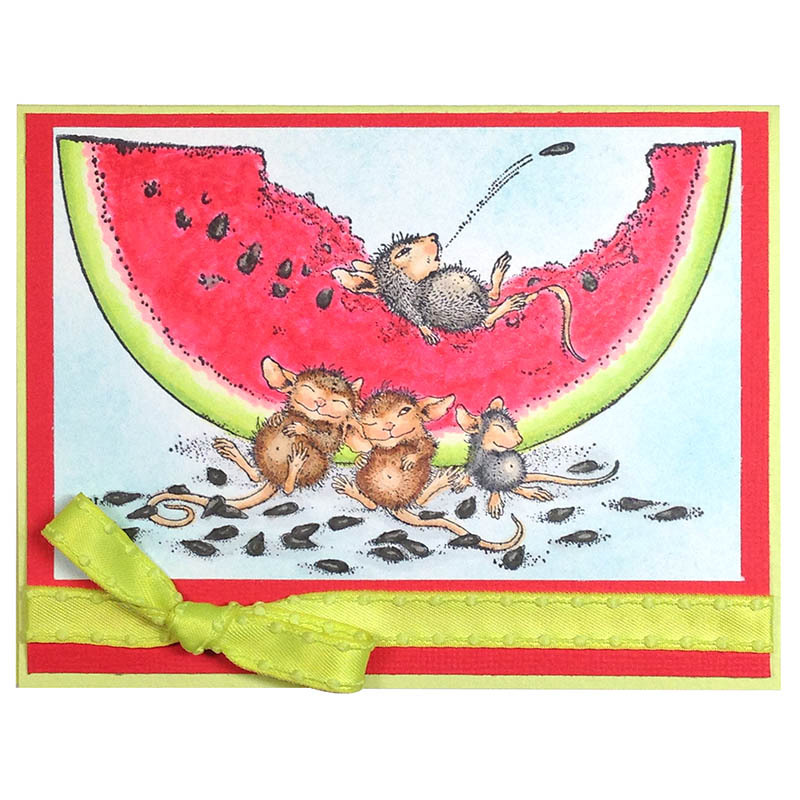 Be sure to check these out by clicking the applicable link - Miscellaneous Cling & Clear Stamps - House Mouse Stamps - Stamp & Die Cut Kits. We have also added a couple of new embossing powders which you can access at the Glitters & Embossing Enamels Link. We are joining with Stampendous to offer our loyal customers Dreamweaver Stencils and some of Stampendous' fantastic line of craft supplies. 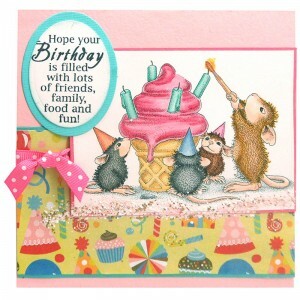 Click on these appropriate links to access Encrusted Jewel Kits, Glitters & Embossing Enamels.